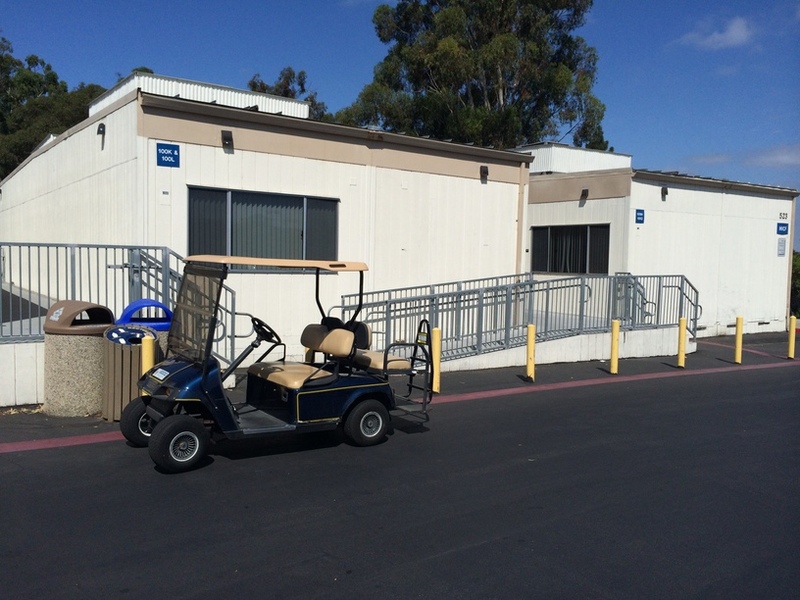 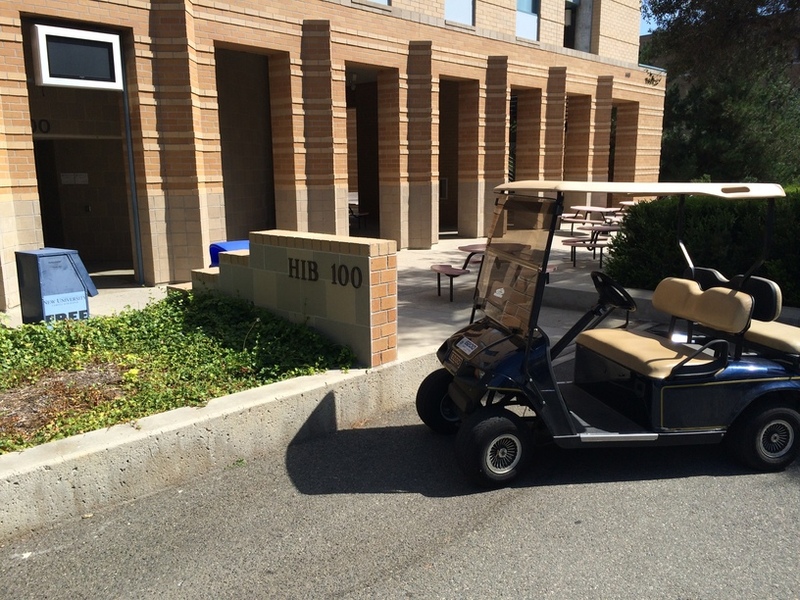 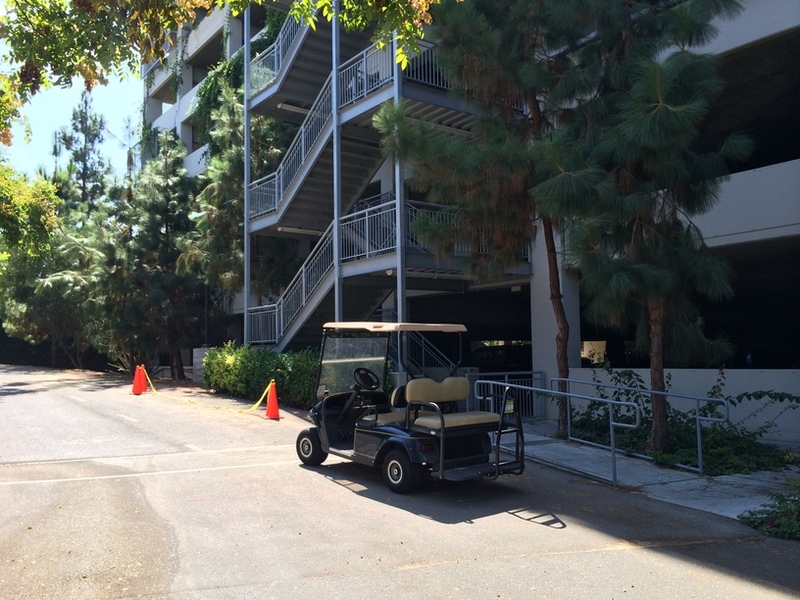 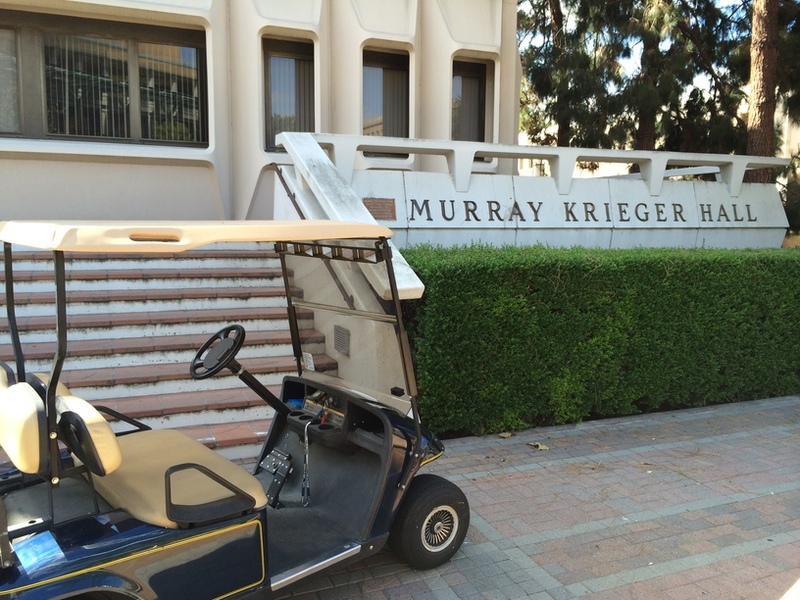 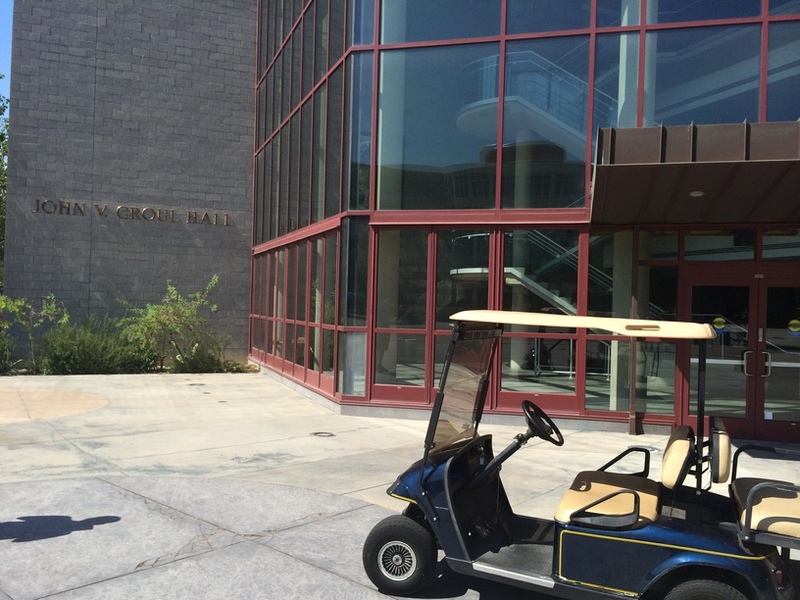 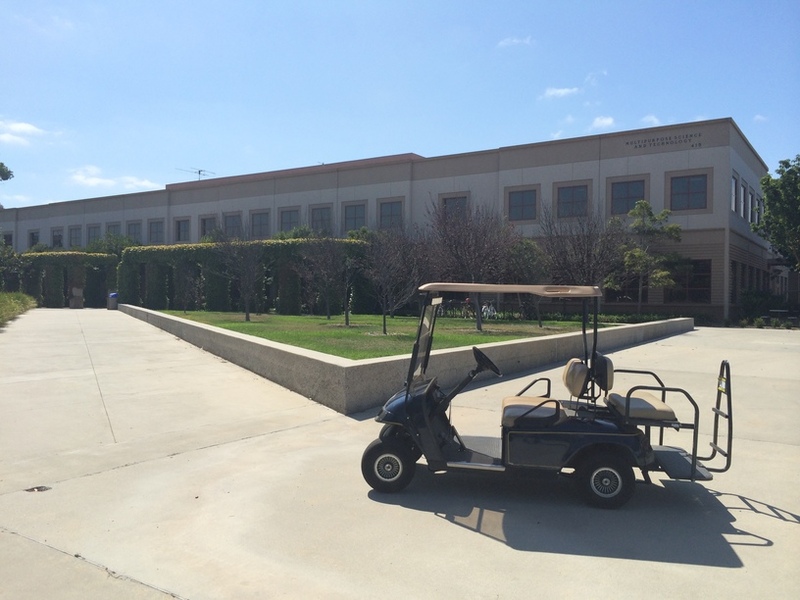 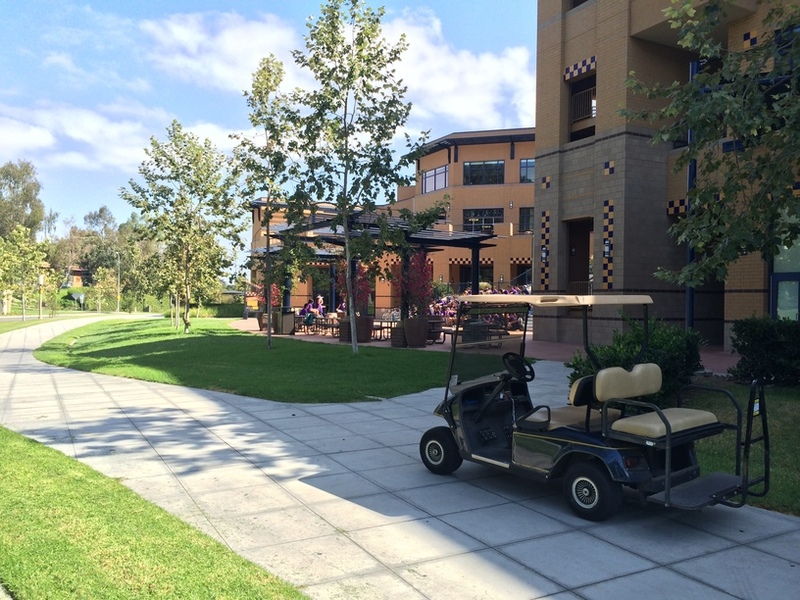 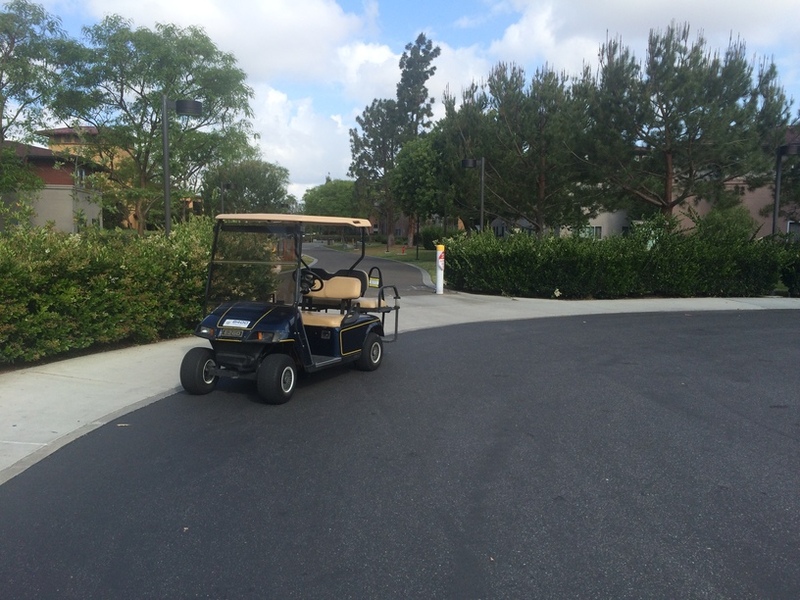 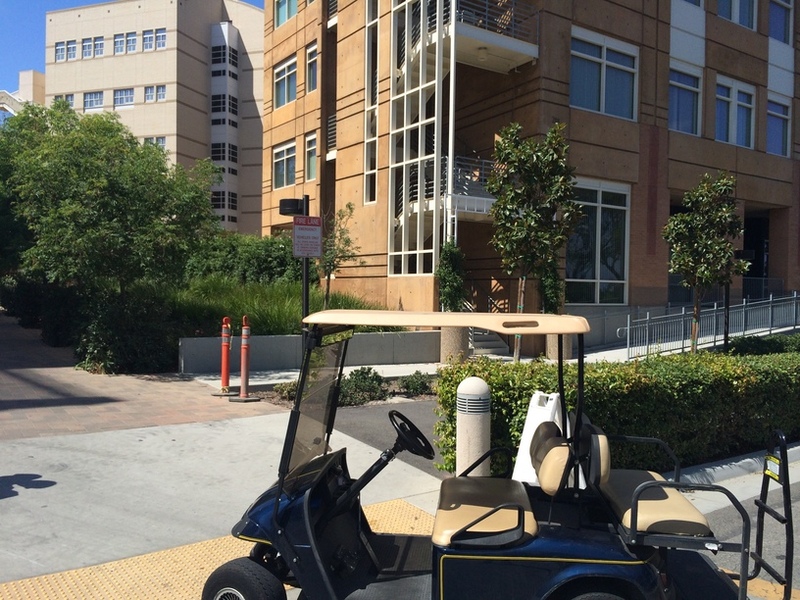 Ring Road Rides is a service provided to students with mobility limitations to help get to and from classes/labs. 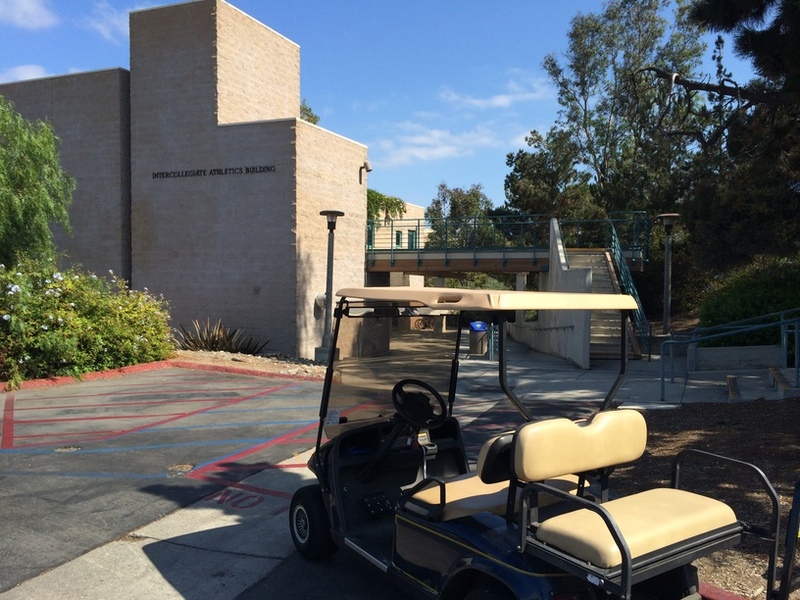 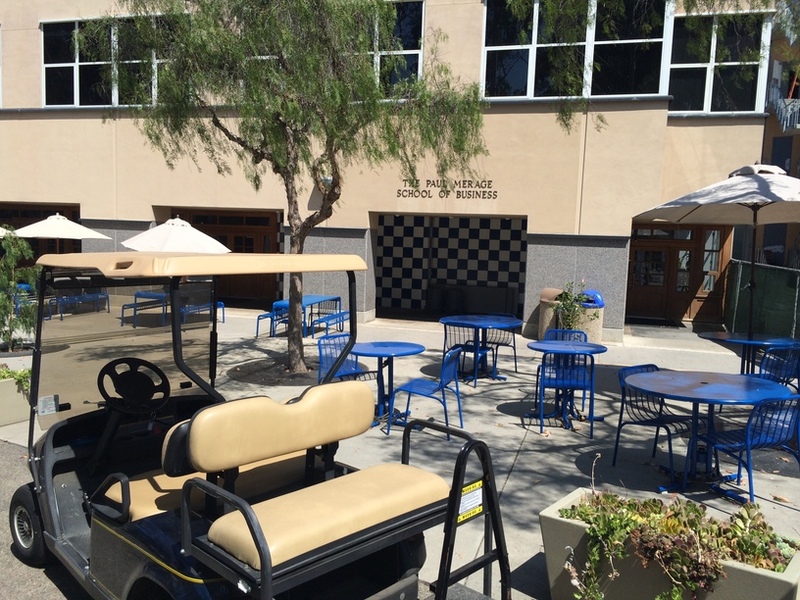 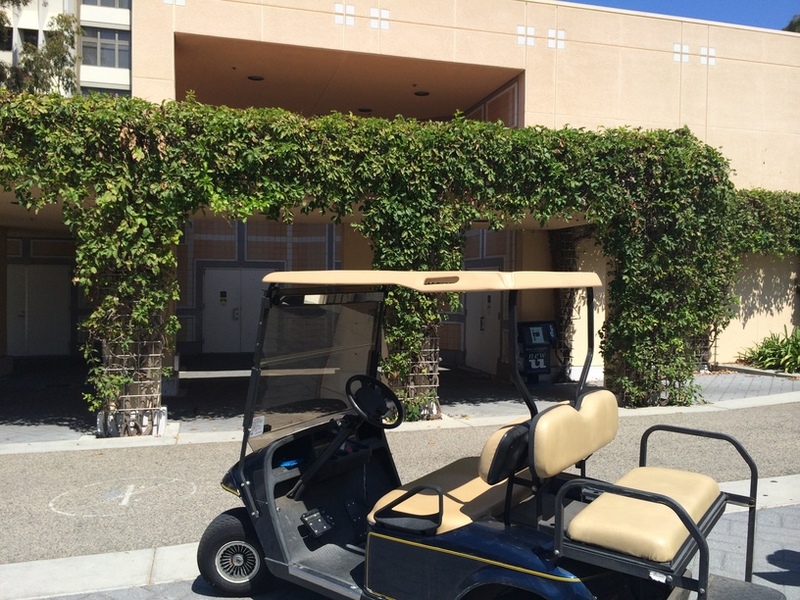 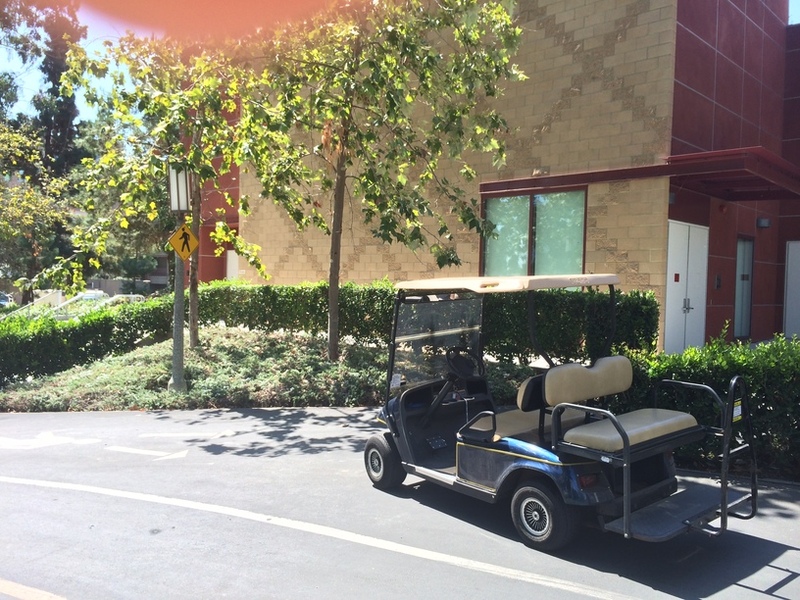 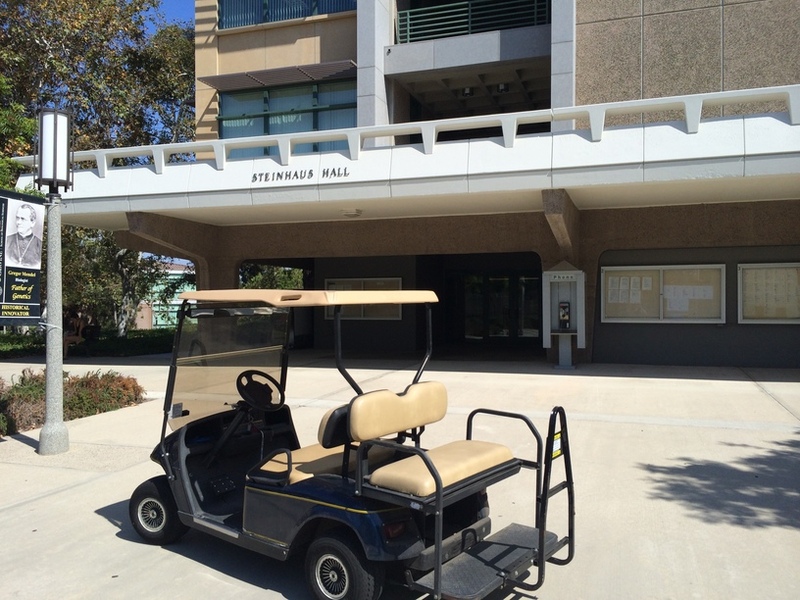 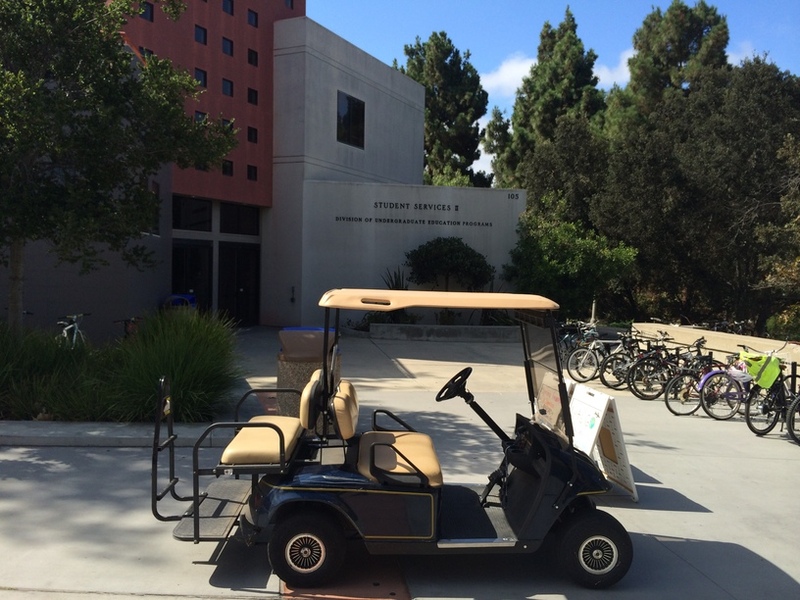 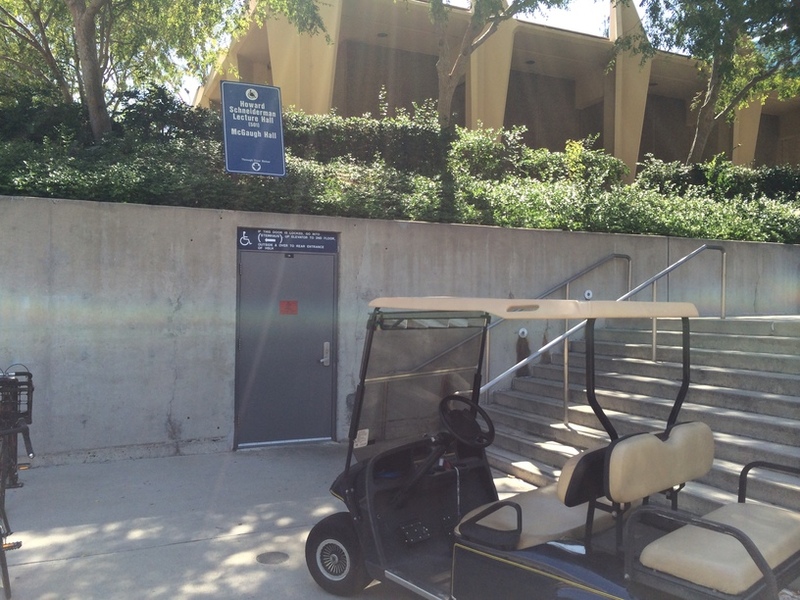 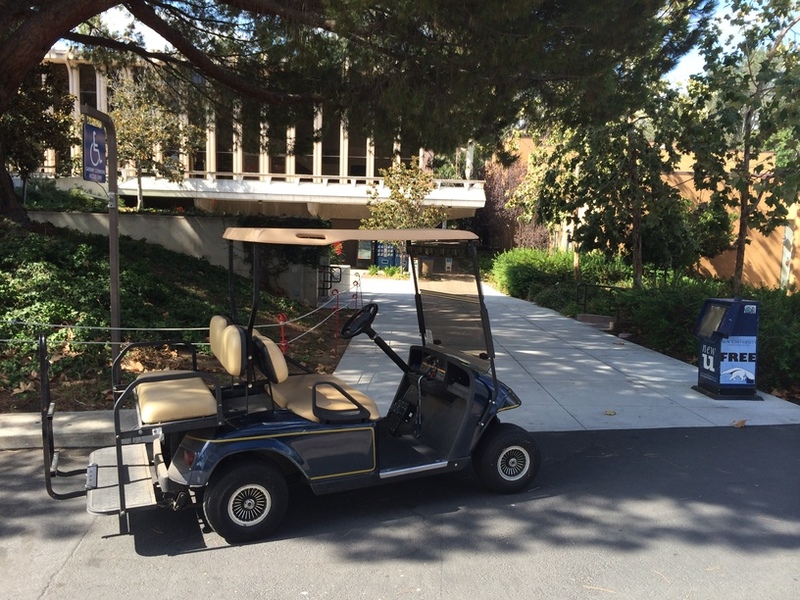 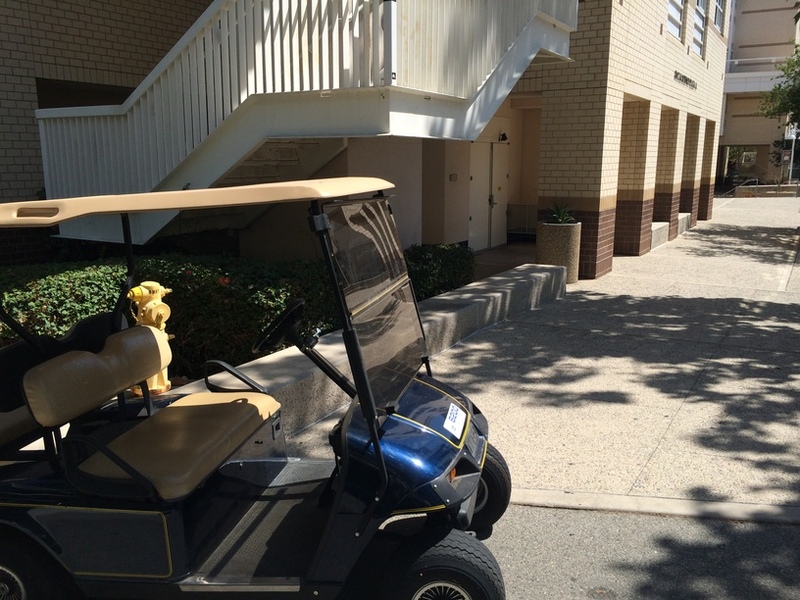 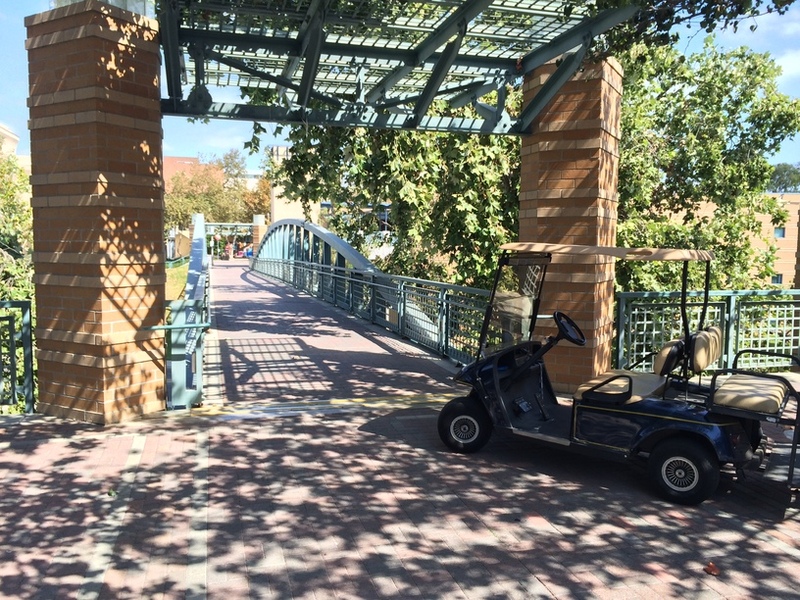 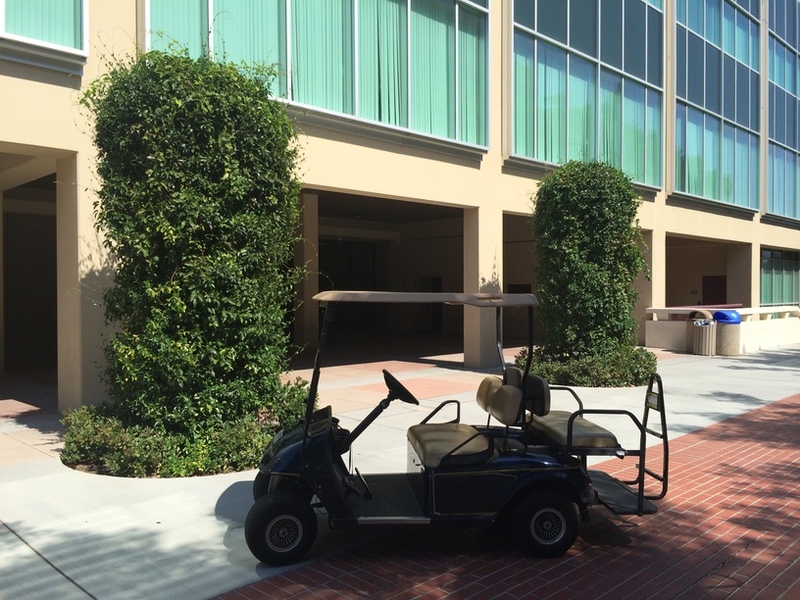 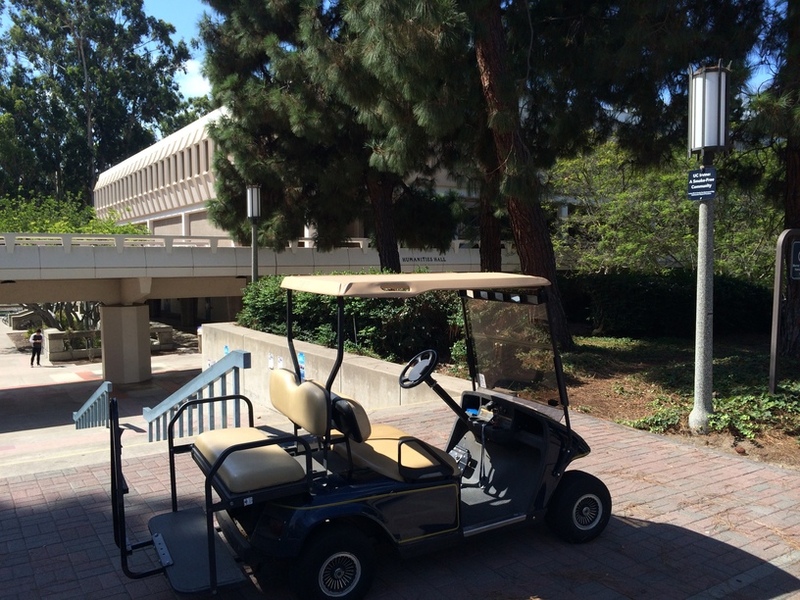 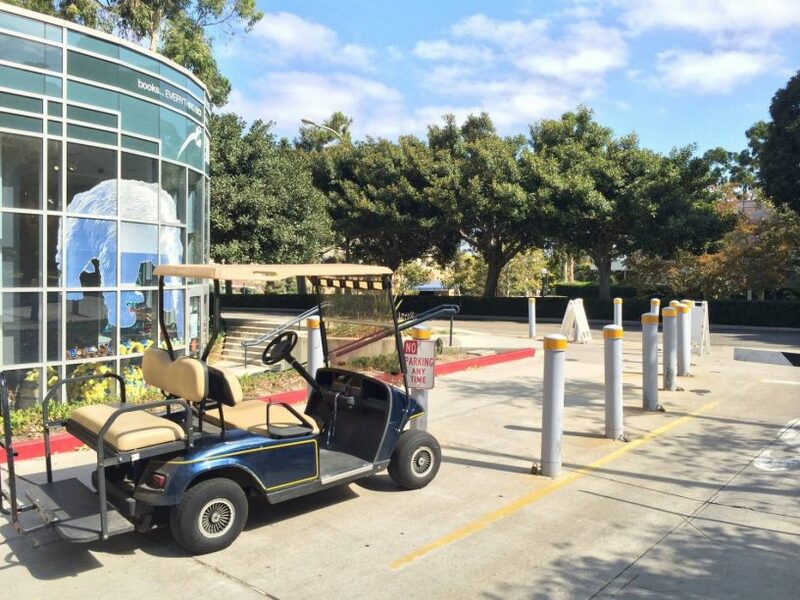 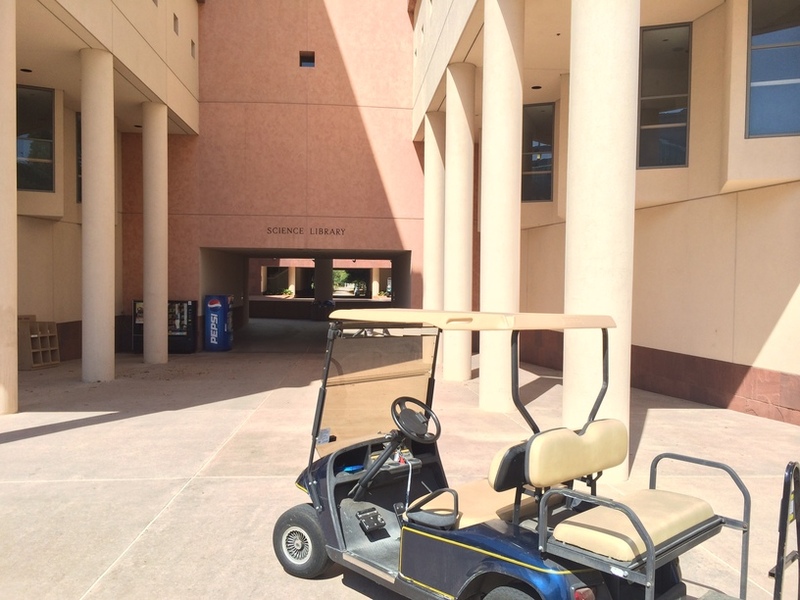 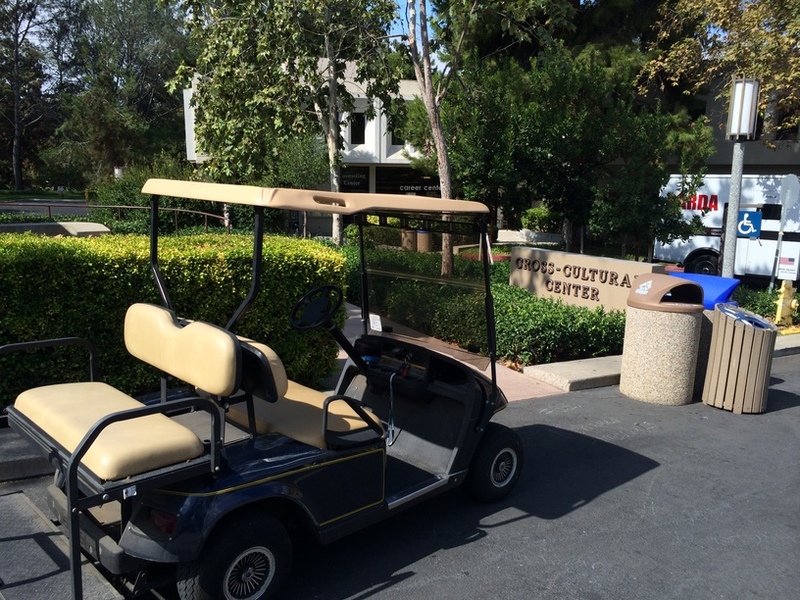 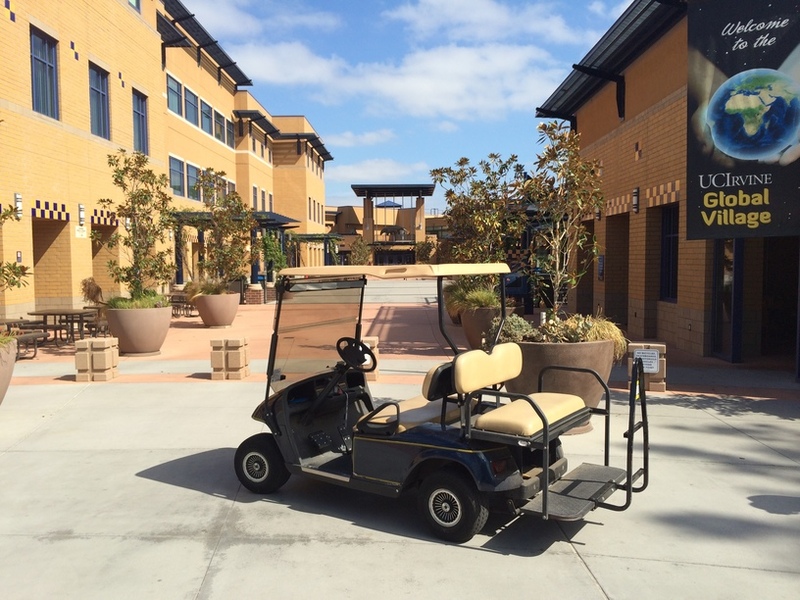 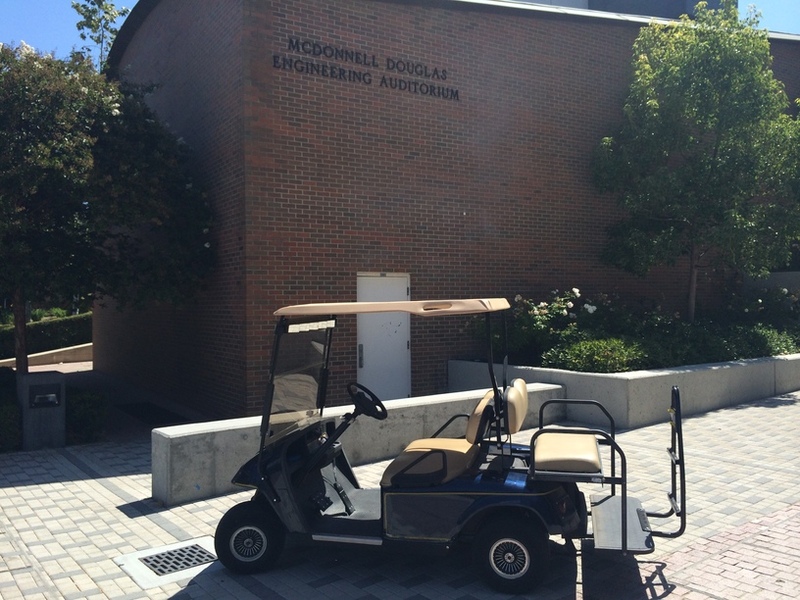 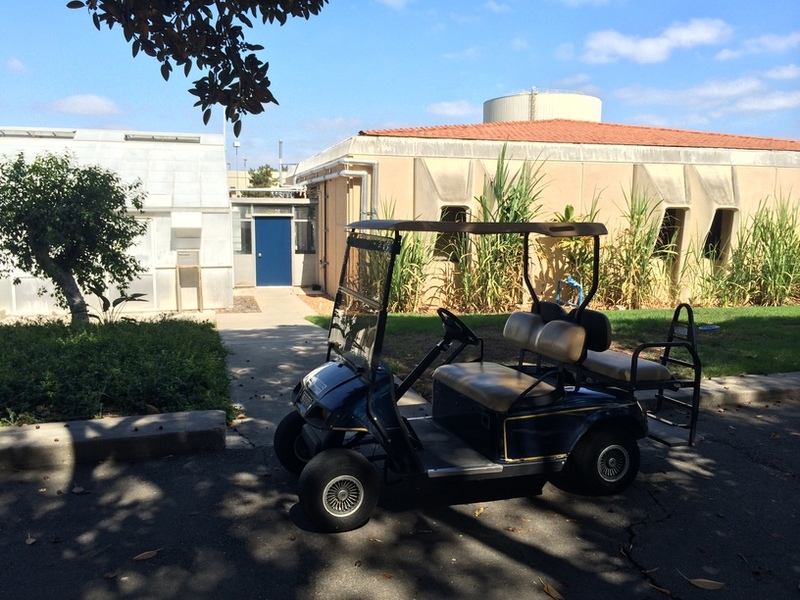 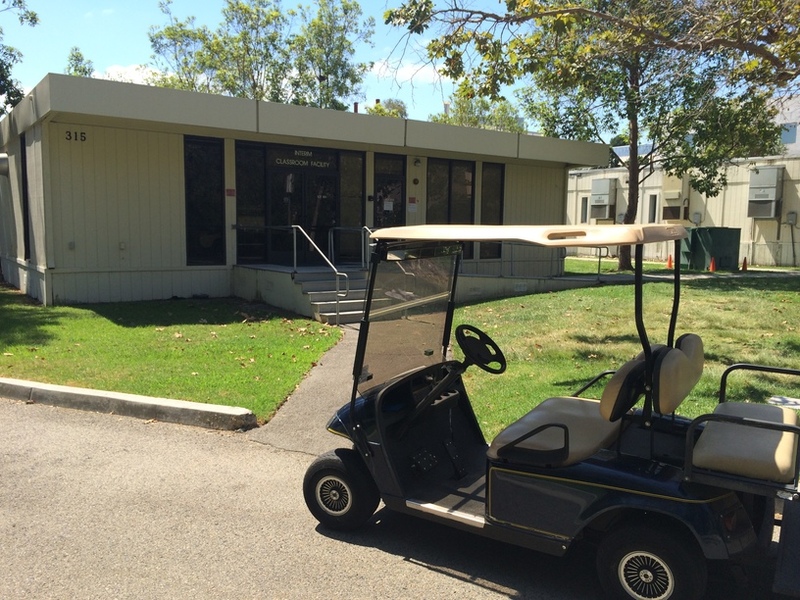 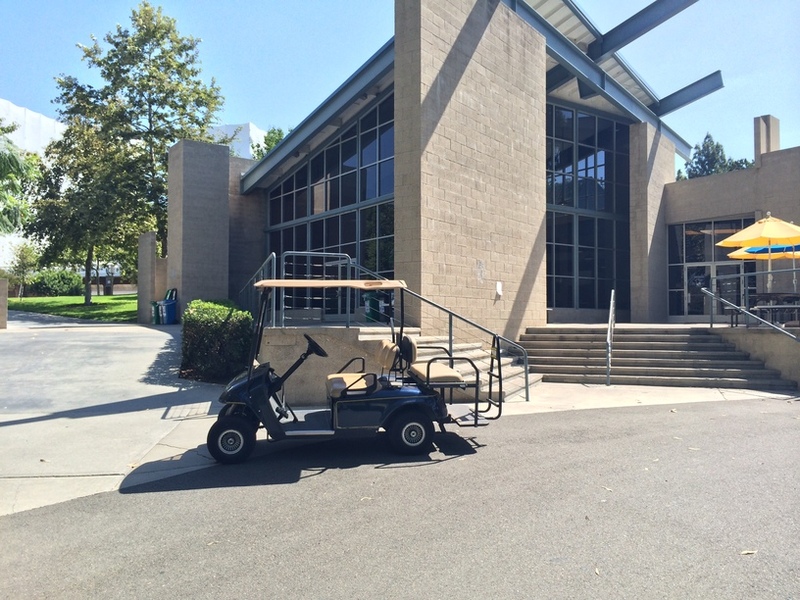 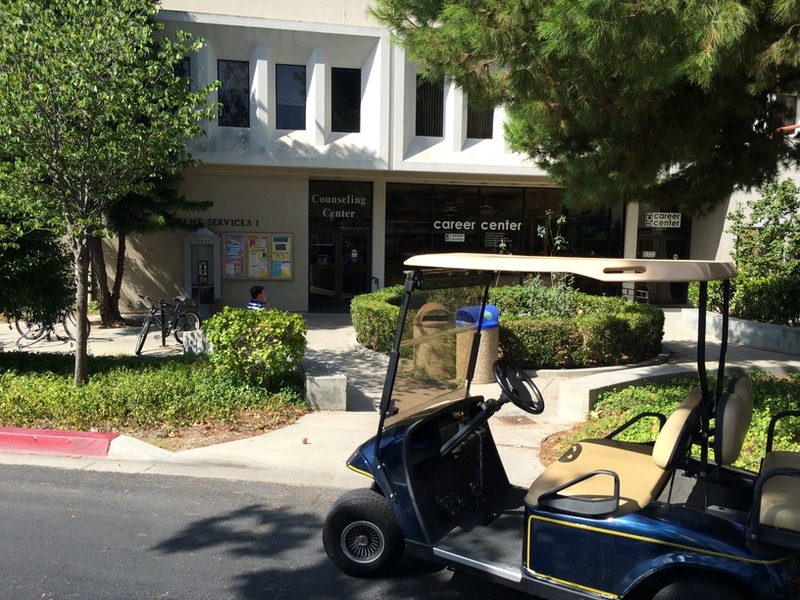 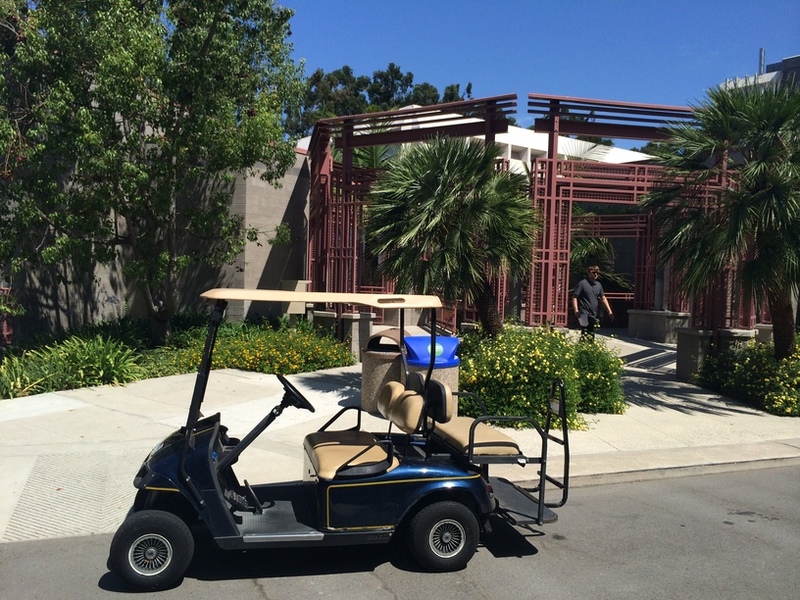 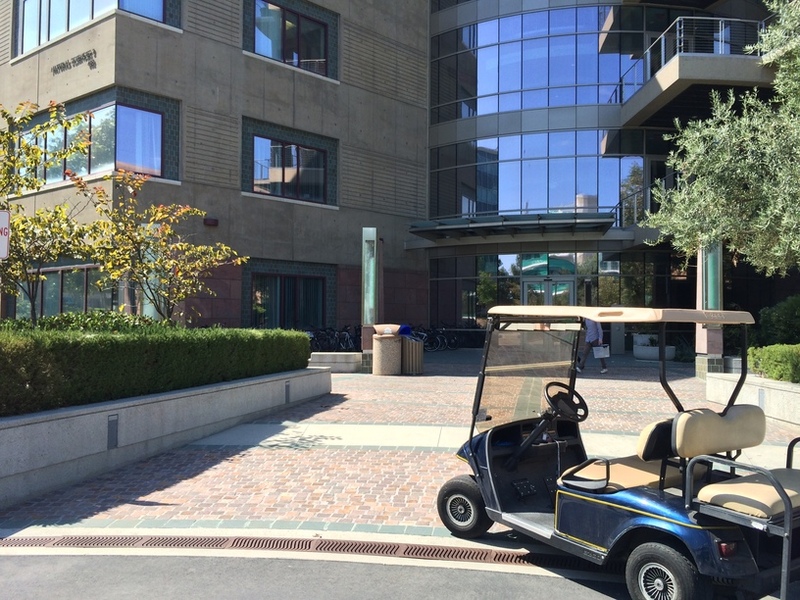 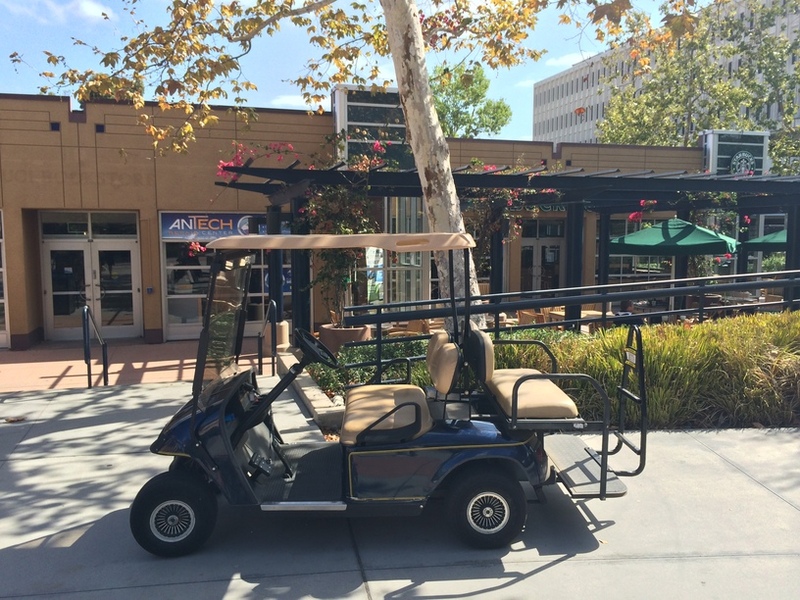 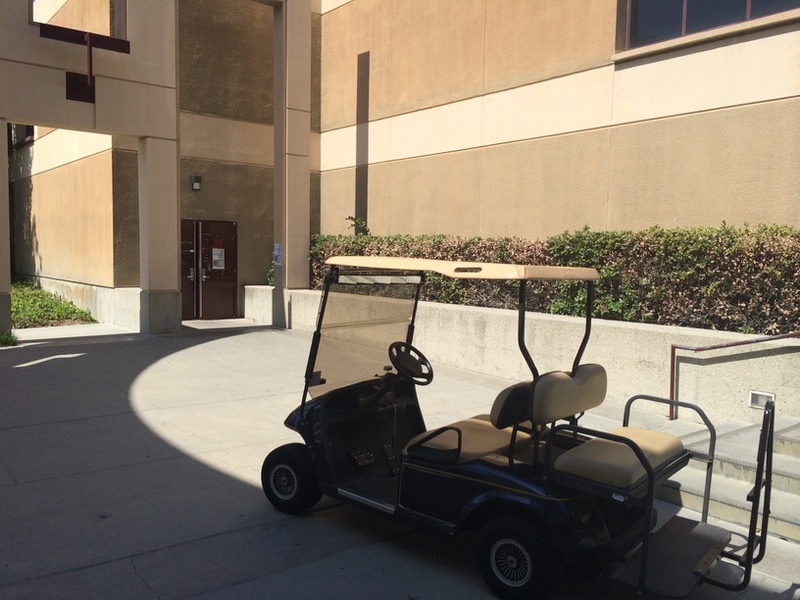 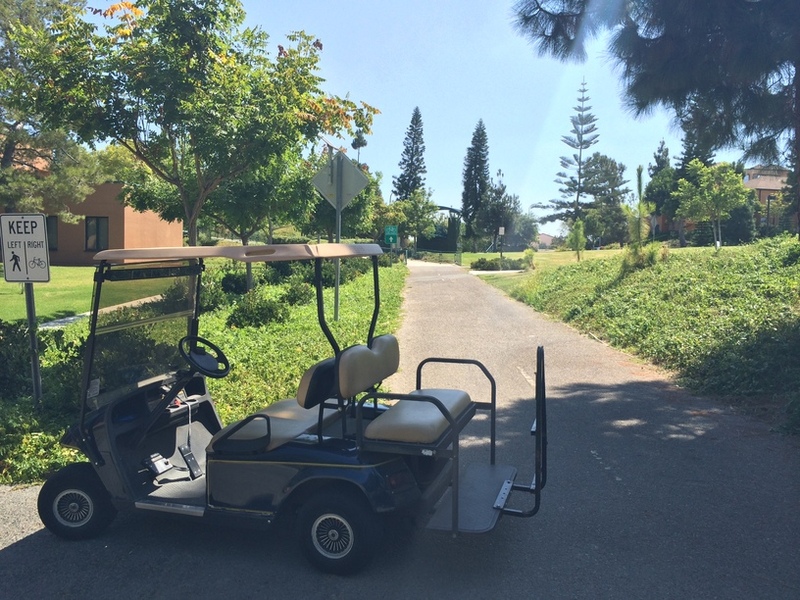 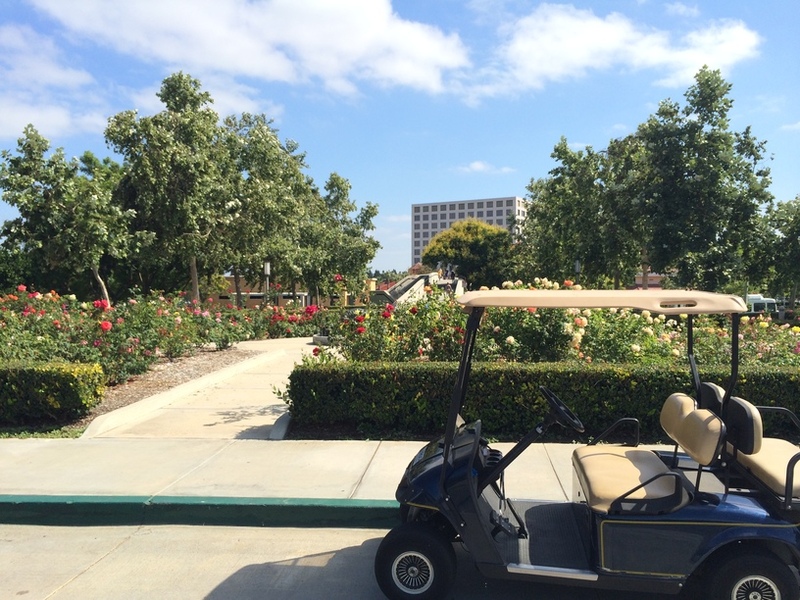 Once registered with the Disability Services Center, students can reserve rides throughout the quarter, using My DSC. 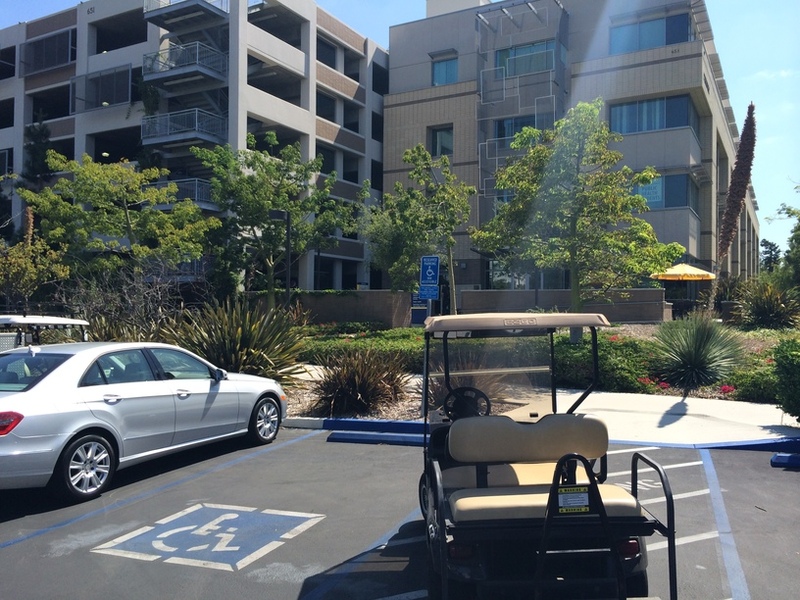 You will need to register with the Disability Services Center and meet with a DSC Counselor in order to receive Ring Road Rides accommodation. 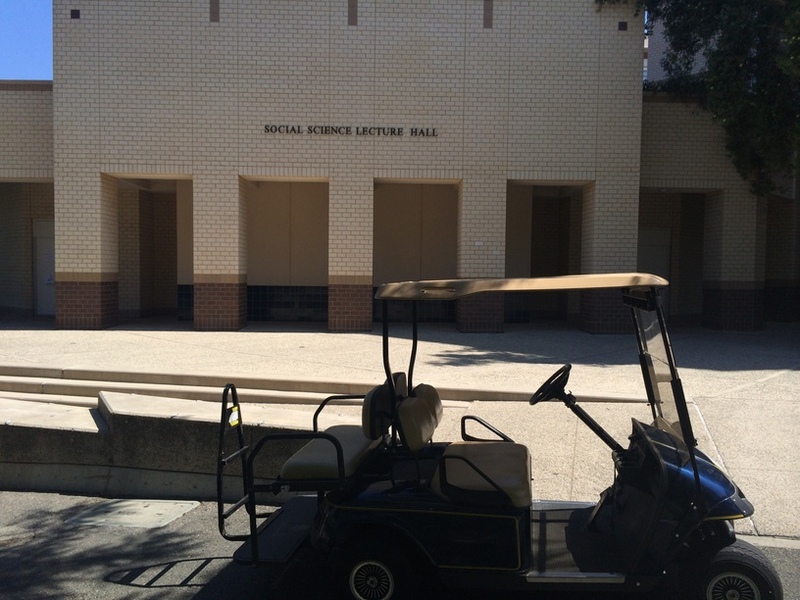 If you haven't already, please submit your DSC Intake Form. 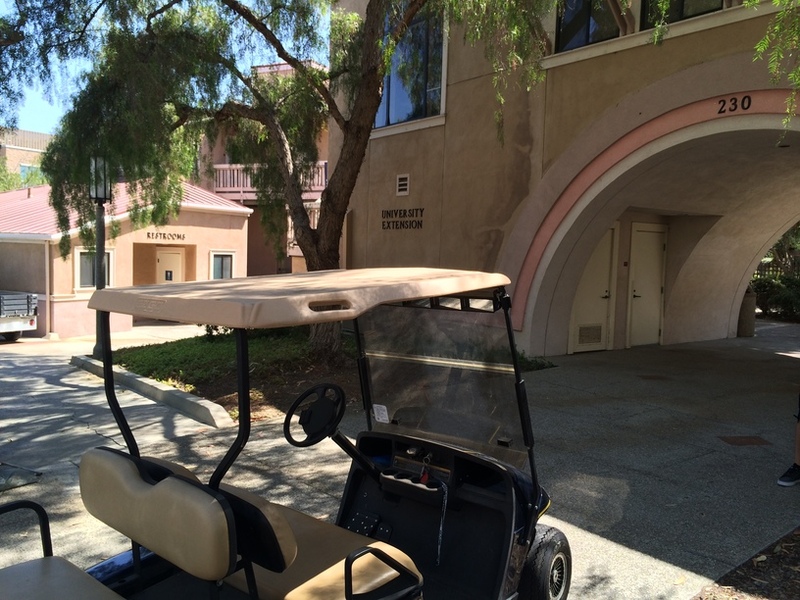 Once the accommodation is approved, you will be able to request rides using My DSC. 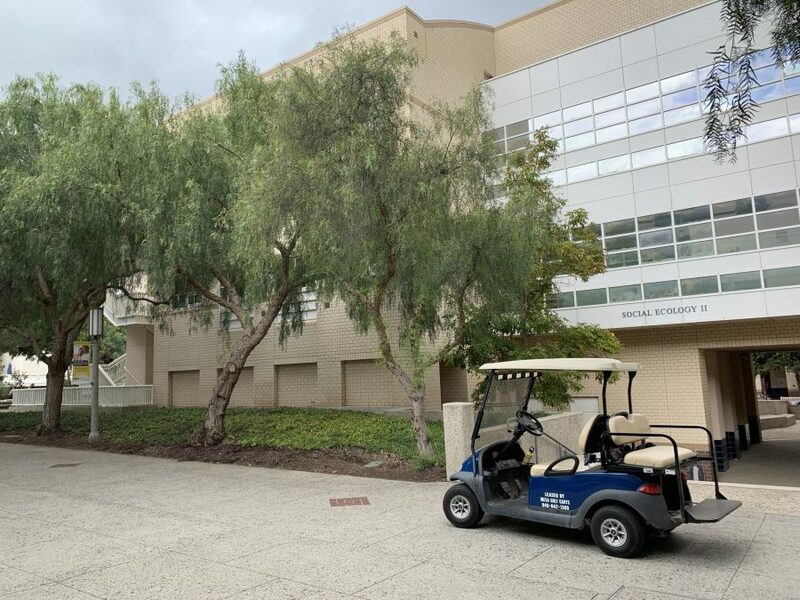 If your ability to get to class has been hindered from an injury and/or surgery, please contact the office at 949.824.7494 immediately after submitting the DSC Intake Form to schedule an appointment. 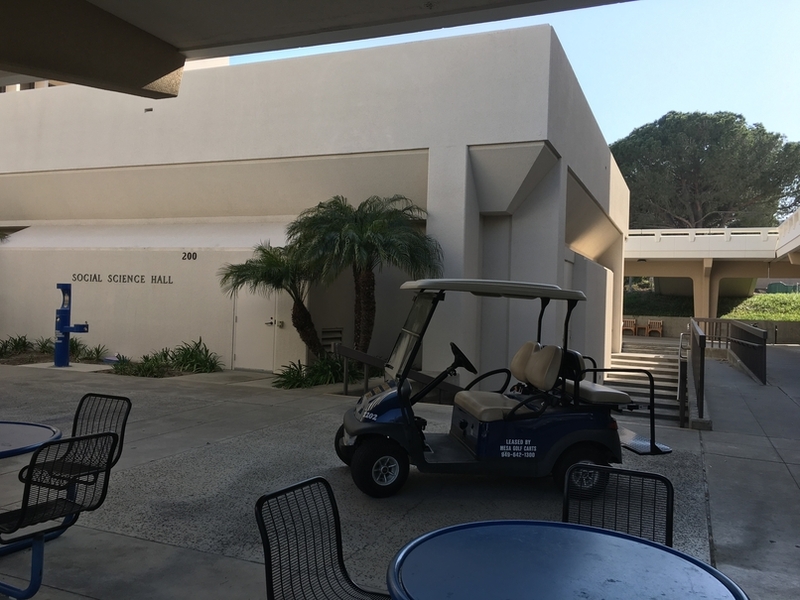 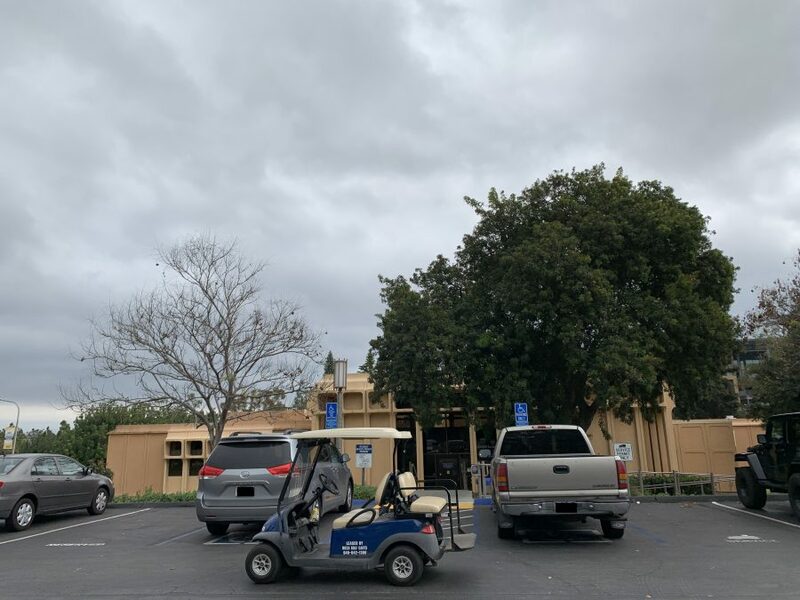 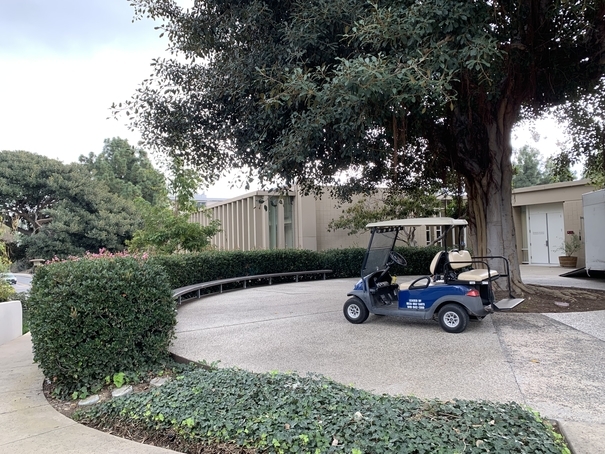 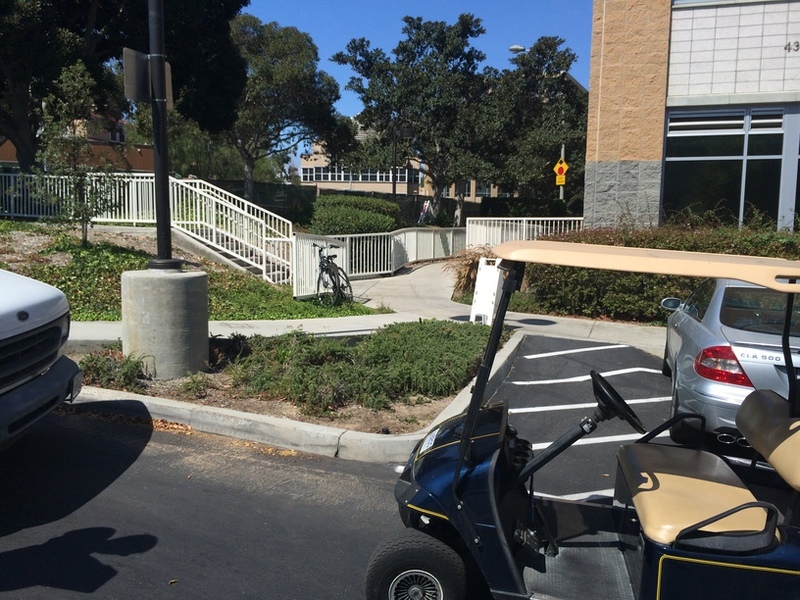 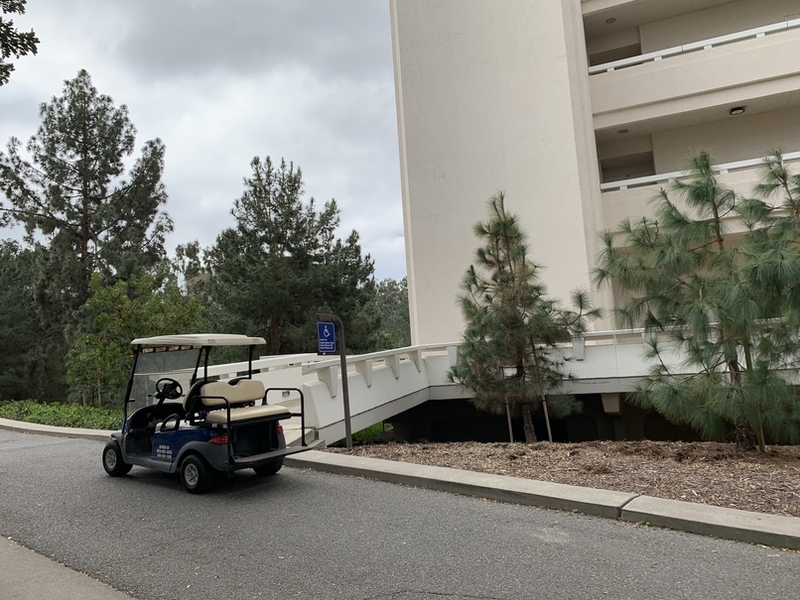 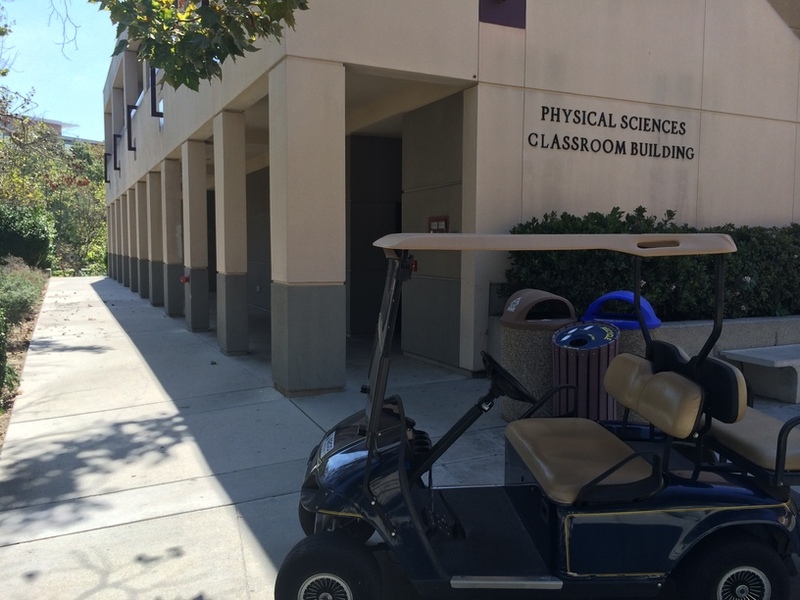 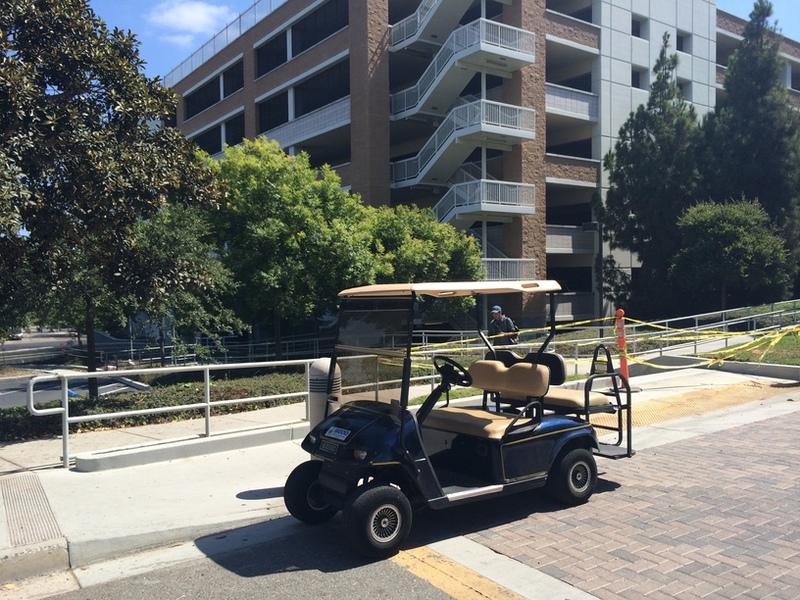 If you have a non-medical emergency, please contact the office at 949.824.7494, but only rides to the Student Health Center will be allowed without prior registration. 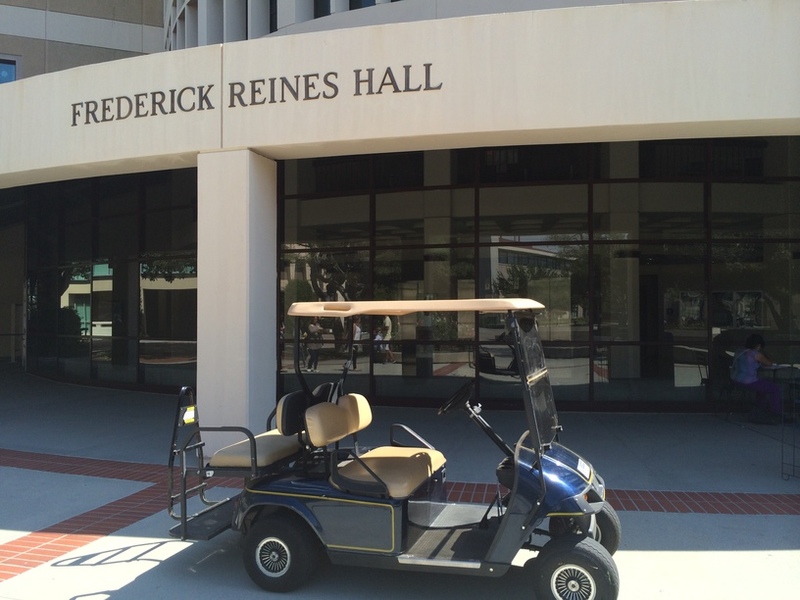 Ring Roads Rides does not serve off campus housing communities. 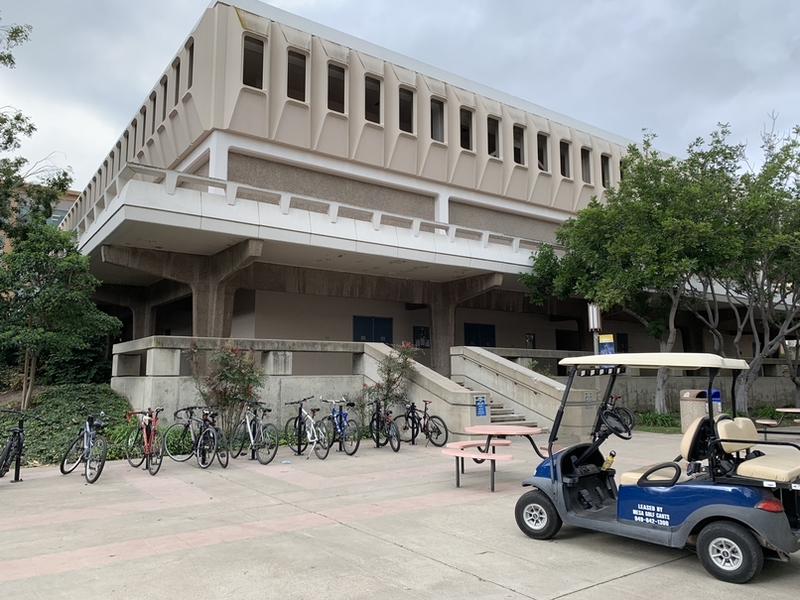 We primarily provide rides around the main campus, at predetermined locations around ring road (see Pick-up/Drop-off Locations below), based on availability. 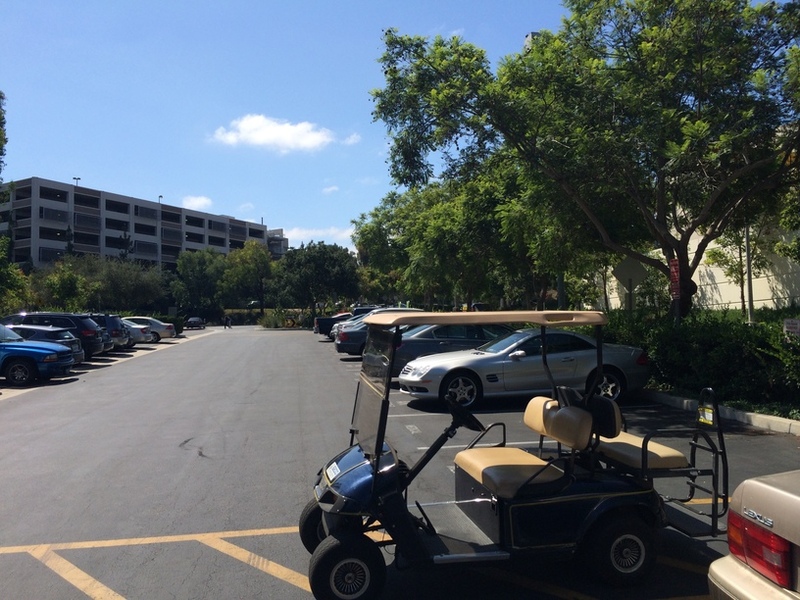 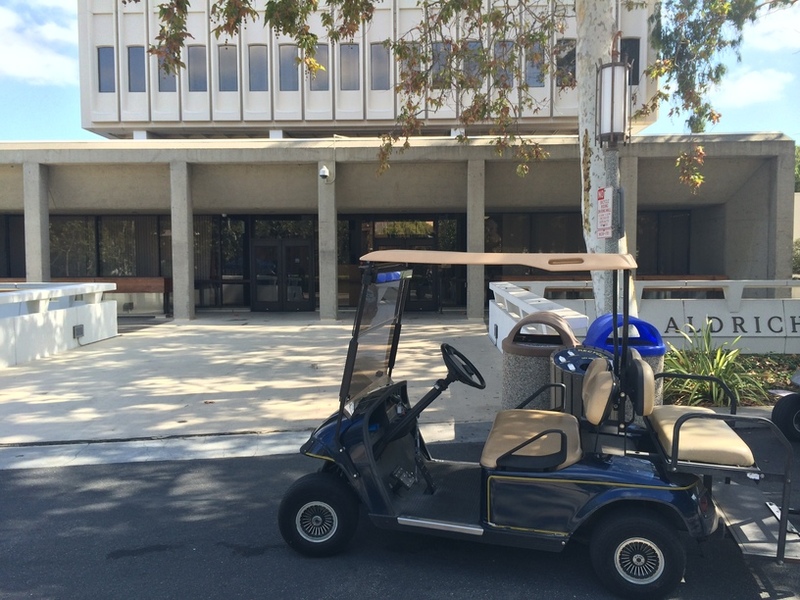 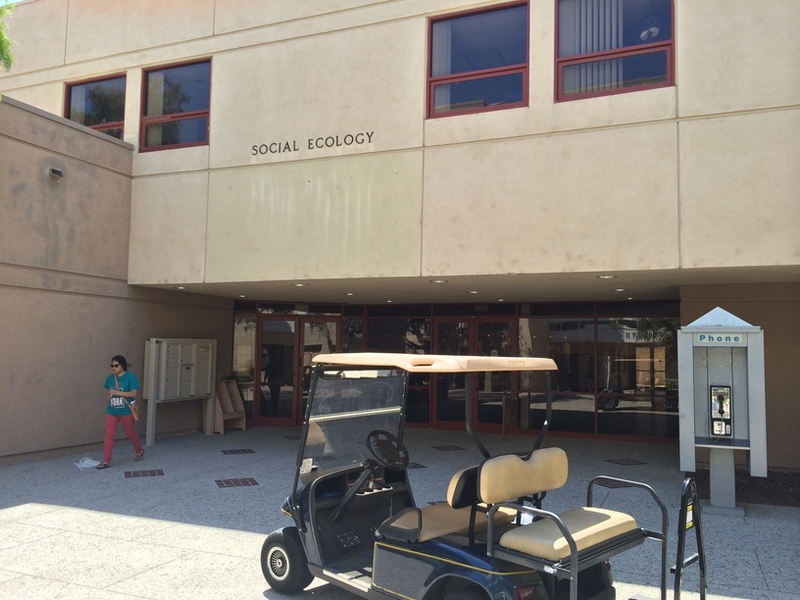 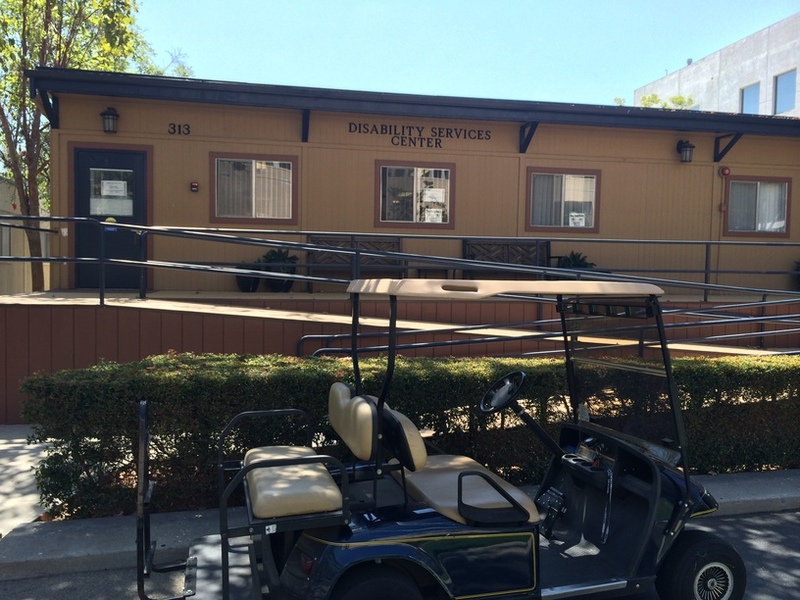 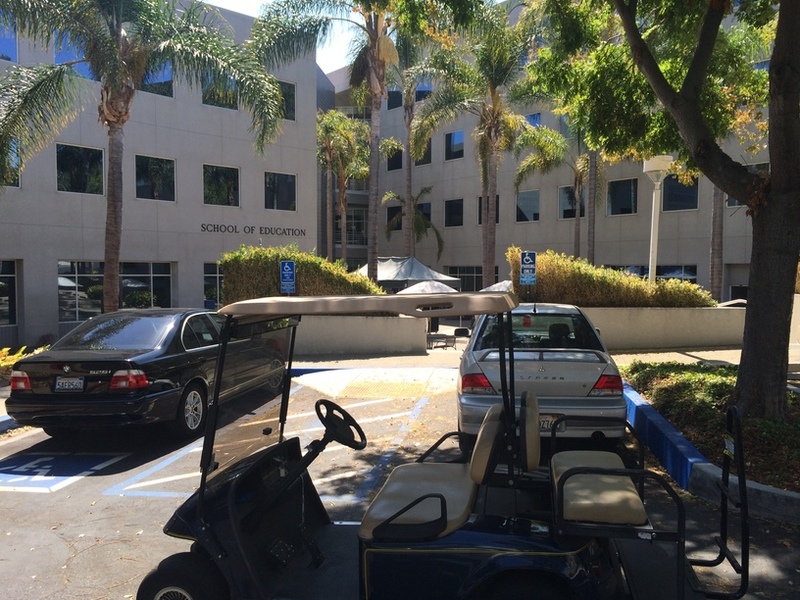 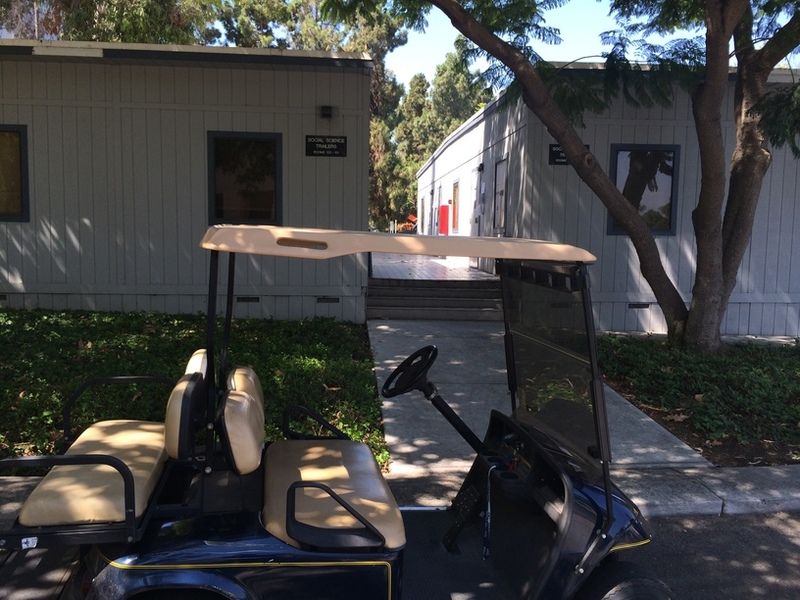 The Disability Services Center does not provide disability placards for parking. 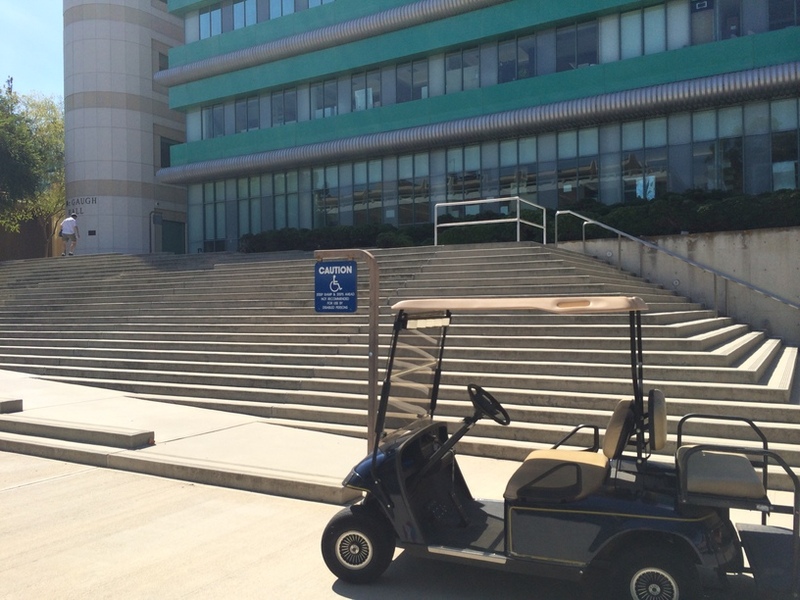 If you are in need of one, please contact the California Department of Motor Vehicles.